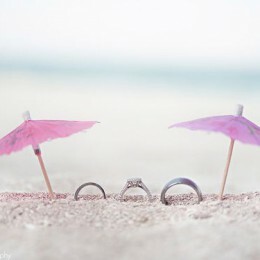 One of the main advantages of the summer wedding is the great choice of flowers. The summer true explosion of flowers is ideal both for the venue arrangement and for the flowering annuals. It is quite easy to plan the wedding with the traditional summer flowers. In stock there are a lot of white and pink types offered with the strong and nice scent, which are usually available around late spring and early summer. Someone may consider them to be a bit old-fashioned with the appearance of the exotic tropical flowers. 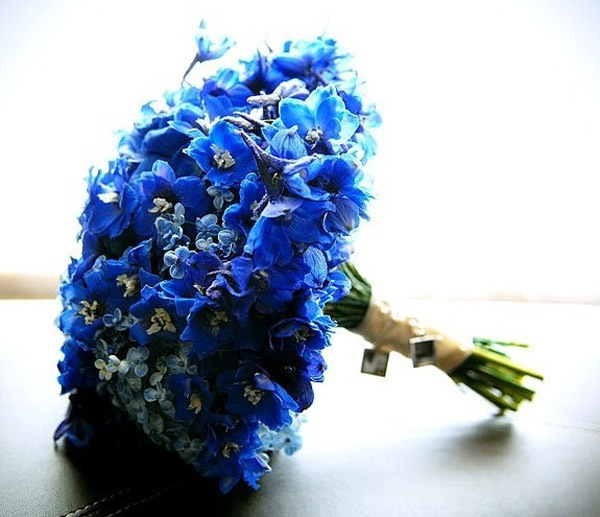 The beautiful tall delphiniums work perfect on the wedding ceremonies as well as the gladioli. Columbine, snapdragons and irises are also able to composite the traditional summer arrangement. 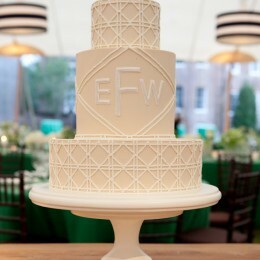 Roses are traditionally considered to be the favorites of the summer weddings. Besides being available in the great abundance during summer, they look very elegant and chic and can suit any wedding style owing to the colors variety. 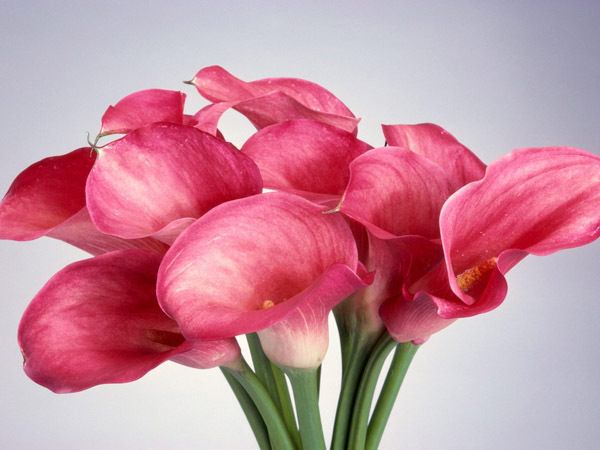 Lilies and calla lilies are the habitual flowers at the summer weddings. Calla lilies are probably the best flowers for the wedding in white tones. They can be also easily mixed with other flowers. 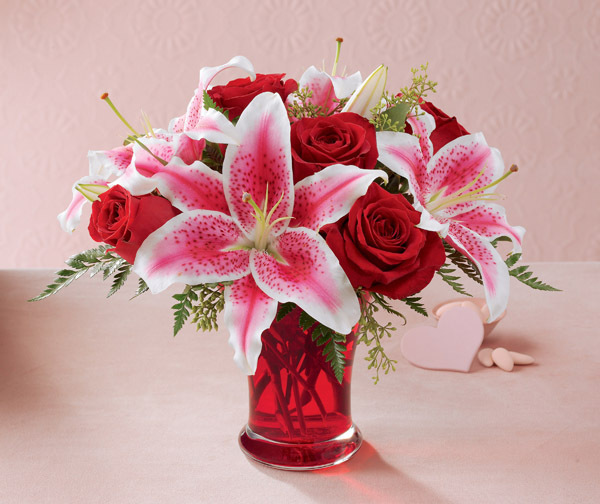 Lilies have the extensive blooms and the concentrated scent that make them the popular choice for the wedding arrangements. The only negative thing about these flowers is the pollen, which is impossible to remove. 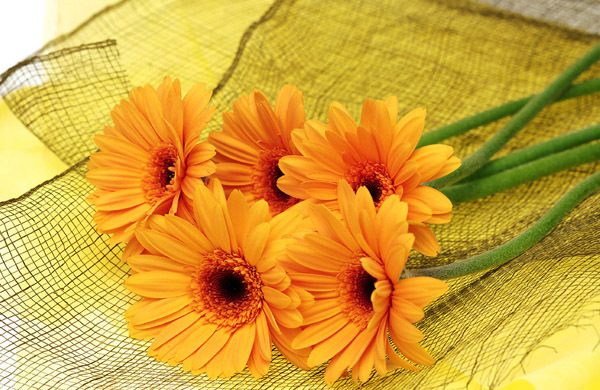 Gerberas is another alternative of the summer flowers. 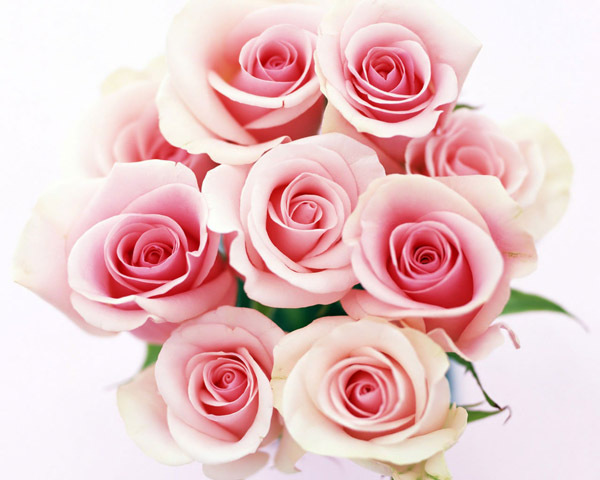 Their ideally round shape make them prefect for the bridal bouquets. 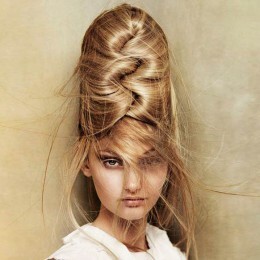 Besides, their fun shape is able to vivify any reception. These flowers are less likely to be seen on summer weddings- cockscombs. 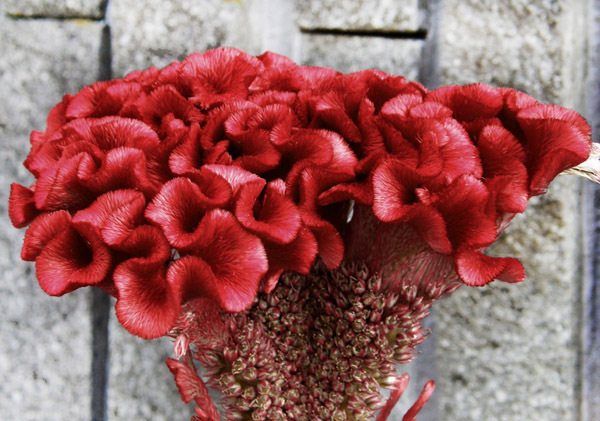 This flower gets its name from the velvety flower that looks like a rooster’s comb. This color can become a perfect statement element in any bouquet. Cockscomb is available in many colors such as red, yellow and pink. 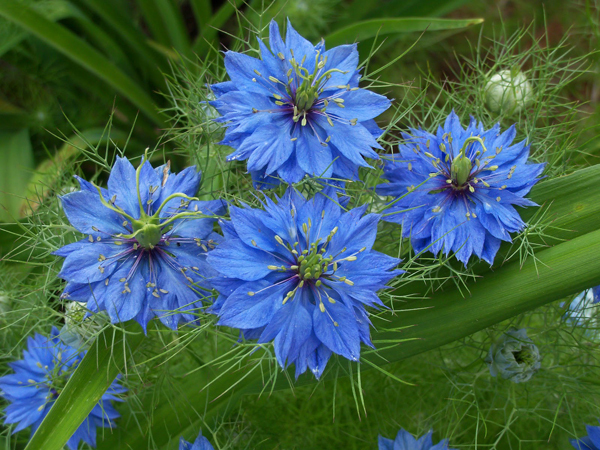 Love-in-a-Mist is a regular flower in wedding bouquets. It goes well with other flowers like roses and creates the totally new bouquet.